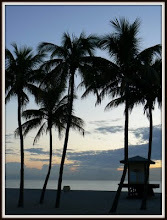 Florida Free & Frugal is a blog that has been underway for a long time. Since I first set foot in Florida I have been in love with the state, and my love has only grown after moving here permanently. My family lives in South Florida, and our favorite thing to do is watch the sun rise on the beach. Enjoying everything that Florida has to offer does not have to be expensive, as there are so many things to experience on a low budget, and most often the best part - the beach - is free. When we travel, we travel on a low budget, but our experiences only seem to get get richer because of it. 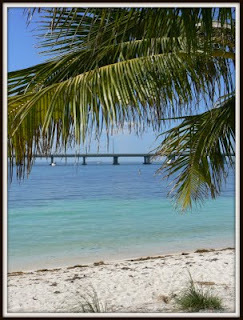 Our favorite travel destination is the Florida Keys, and this is where I will start of this blog.